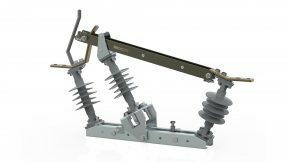 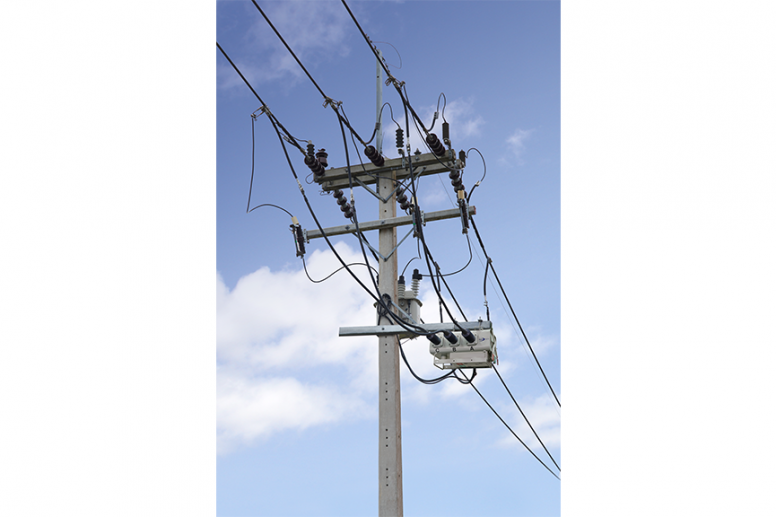 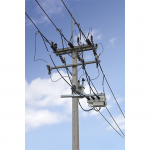 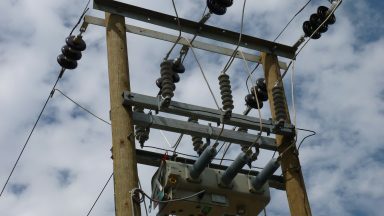 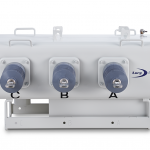 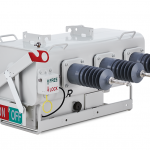 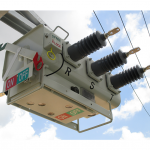 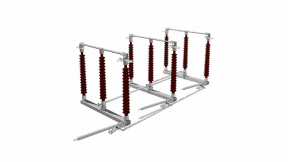 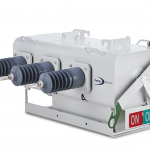 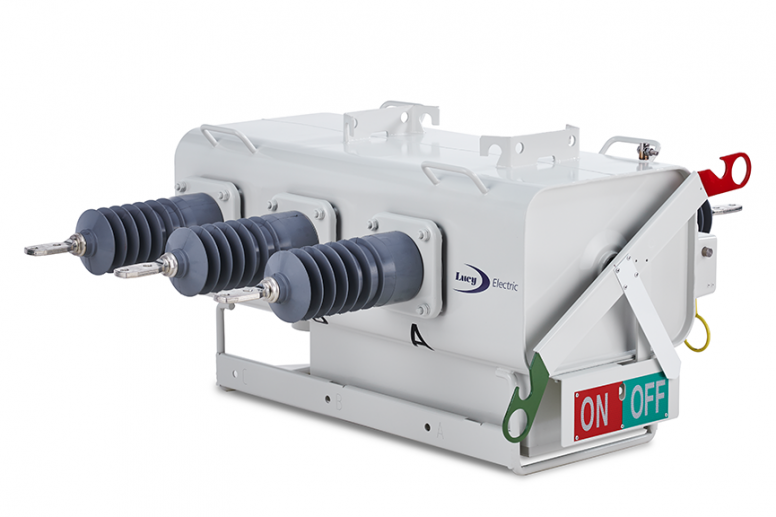 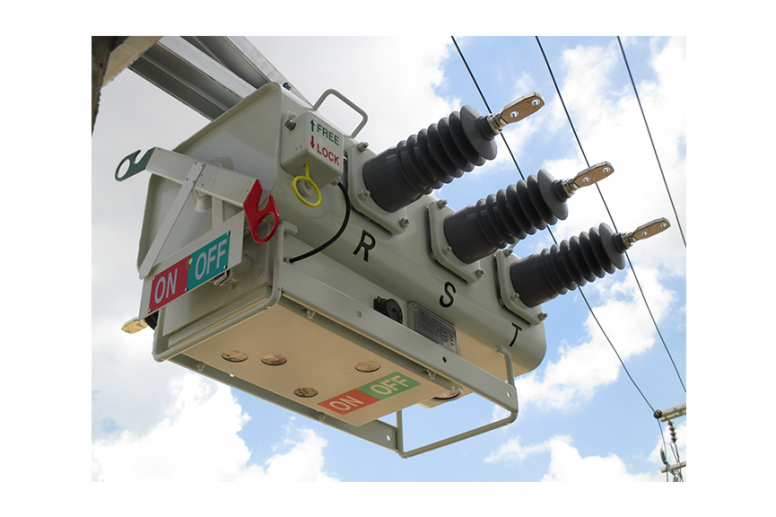 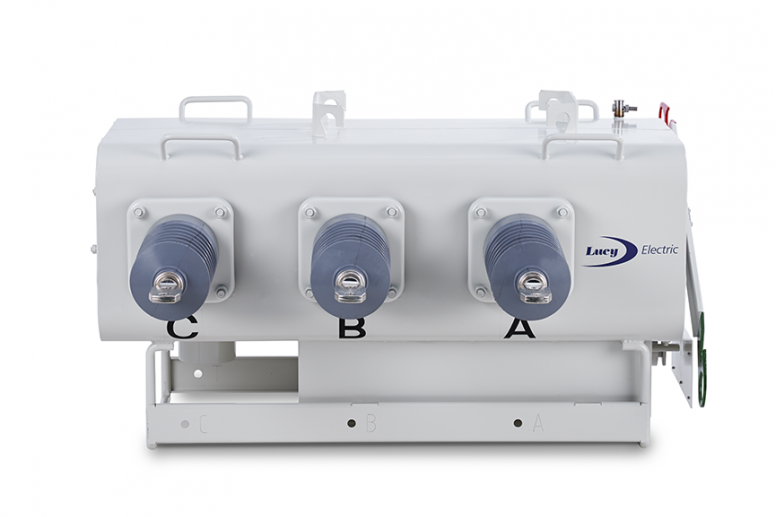 The Lucy Electric Rapier GX, pole mounted, gas insulated load break switch is available up to 38 kV. 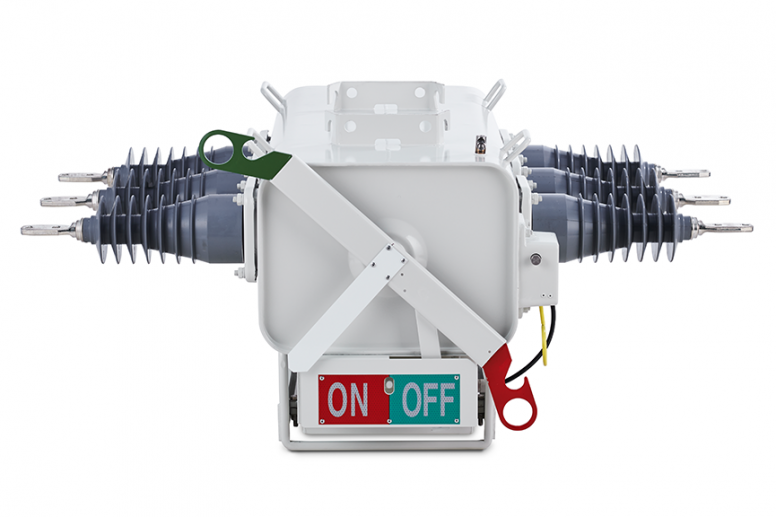 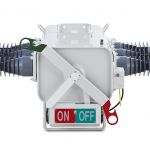 The GX switch has been designed using SF6 puffer switching technology, delivering high performance and reliability. 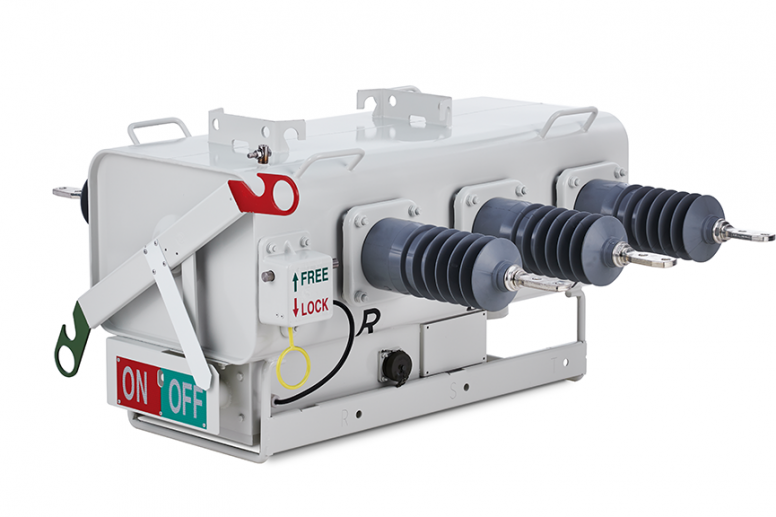 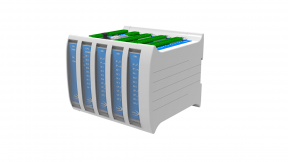 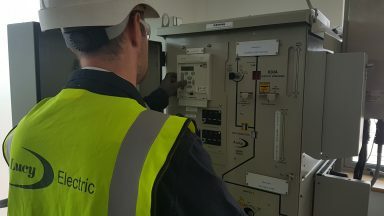 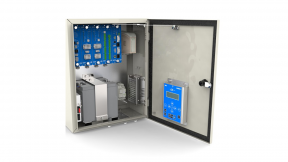 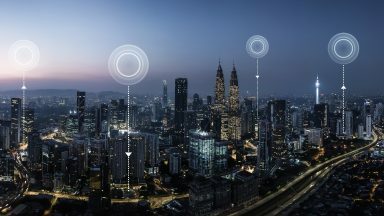 Whether operated as a simple, manually-independent switch or equipped with fully automated features, the GX switch is suitable for all sectionalising and network automation requirements.